Long Beach's Temple Israel, at 269 Loma Ave, Long Beach, CA 90803, is one of our favorite places to photograph Jewish events like Bar and Bat Mitzvahs and weddings. We have been documenting events at Temple Israel since 2003, before the beautiful re-model and since. Write or call to check our availability to see if we can help you with your upcoming event. 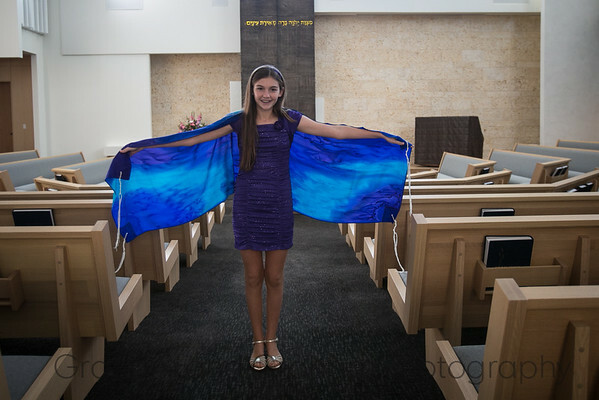 Photographs of Bar/Bat Mitzvahs at Temple Israel of Long Beach by Graham and Graham Photography.